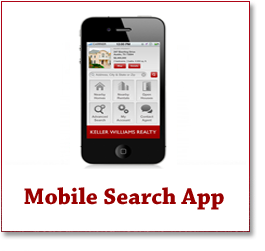 Looking for something to do this Memorial Day weekend? There are plenty of fun, family-friendly activities planned in Greenville, SC! The weather is forecast to be marvelous, so get out and enjoy yourself—whether it’s a baseball game, the Scottish games, or an outdoor adventure at Chimney Rock. Make sure you enjoy yourself, but amidst all the hustle and bustle of the long weekend, I challenge you to not lose sight of what Memorial Day is all about: a day on which to remember those who died in active military service. What’s a long spring weekend without a hotdog and baseball? 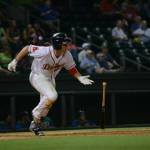 The Greenville Drive will be taking on the Charleston RiverDogs at home this Memorial Day weekend, with games today (May 22nd), Saturday and Sunday, each starting at 7:05pm. For tickets and more information, visit greenvilledrive.com. The Upstate of South Carolina has, arguably, one of the highest concentrations of Scots-Irish descendants in the country. 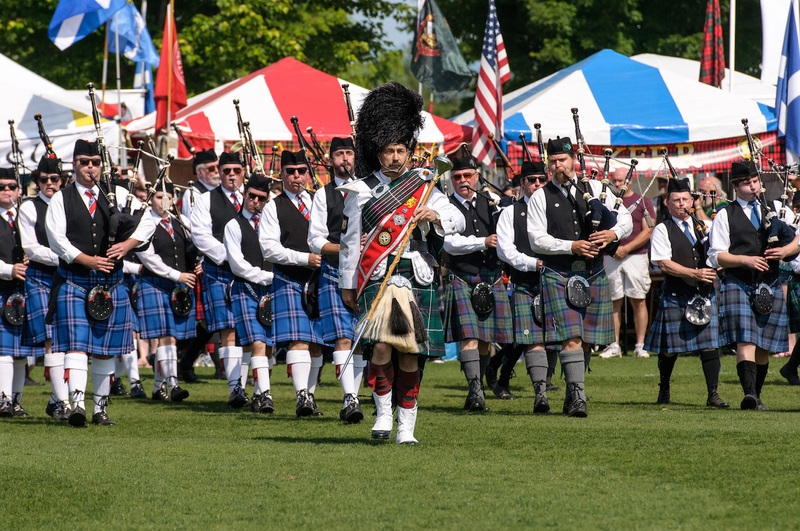 This weekend is the 10th anniversary of the Greenville Scottish Games. 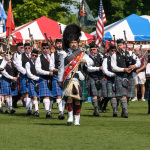 The parade is today (May 22nd) at 6pm along Main Street, and the games follow tomorrow at Furman University—complete with live music, a British Classic car show, and beauty pageant. For tickets and more information, visit gallabrae.com. 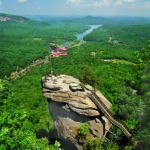 If you want to get out of town with the family this weekend, check out Chimney Rock State Park in Chimney Rock, NC—a little over an hour north of Greenville, SC. The park will be hosting a variety of family-friendly wildlife discovery activities from Saturday through Monday, 11am to 4pm. The cost is included with park admission. To learn more, visit chimneyrockpark.com. 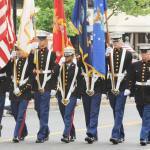 Greenville, SC has a rich military history. During World War I, Greenville served as a training camp center for Army recruits. Then, during World War II, Donaldson Air Force Base was built. It served as a military base until the early 1960s, when it was returned to the City of Greenville; it has since been developed into a business park. 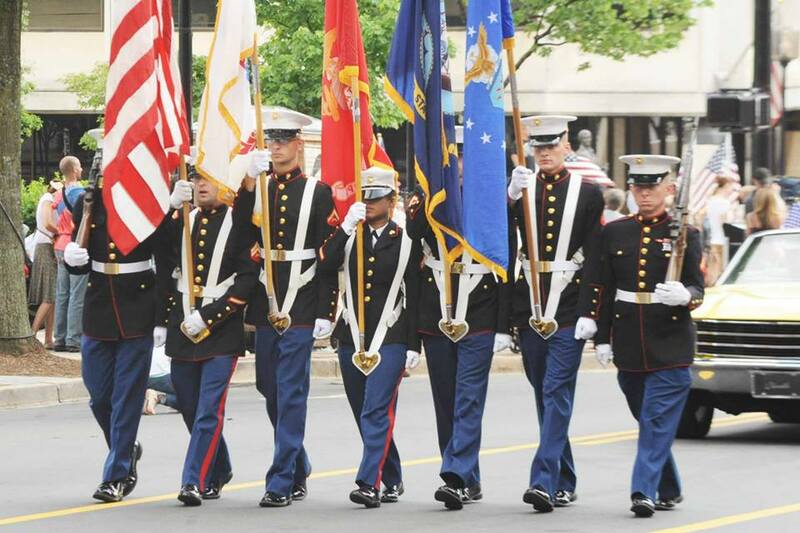 Last weekend, on May 16th, more than 40 groups took part in the 2015 Armed Forces Day Parade along downtown’s Main Street. It was a wonderful tribute to honor our servicemen and women in preparation for Memorial Day.